The 'supercop', who was initially due to retire on 6 June this year, helmed Bukit Aman's Commercial Crimes Investigations Department (CCID) for almost 14 months. The six-month extension of his tenure was done to facilitate the investigations into 1Malaysia Development Berhad (1MDB). The extension officially ends today. "It's the most satisfying job on the world. I feel very happy and very thankful to God. "I am happy that I've been given a chance to work as police (sic) and happy as I have chosen this career," he said, according to a report in Malaysiakini. "I thank you all for the support and confidence afforded to me during my service as a policeman. I had the best team to work with who made my work much easier to do, and for that, I salute them," the 'supercop' said during his farewell speech today. Malaysiakini reported Amar Singh as saying that in another life, he would choose to become a cop again, adding "We were the pioneers to start investigations into 1MDB". 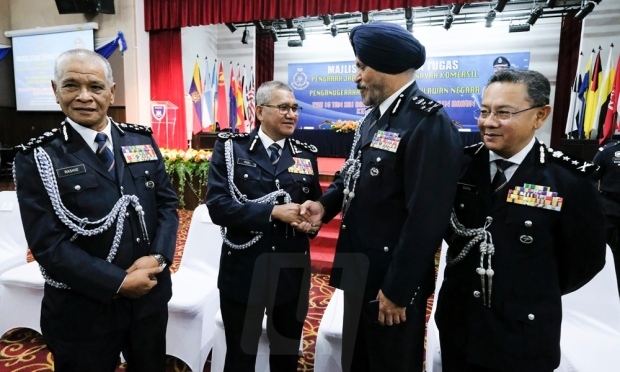 Amar Singh's handling of the investigations was also praised by Inspector-General of Police (IGP) Mohamad Fuzi Harun, who said Amar was exemplary for his courage. "He did so without fear or favour and this is the best quality in a leader other than expertise, knowledge and vast experience to helm a department," Fuzi said. 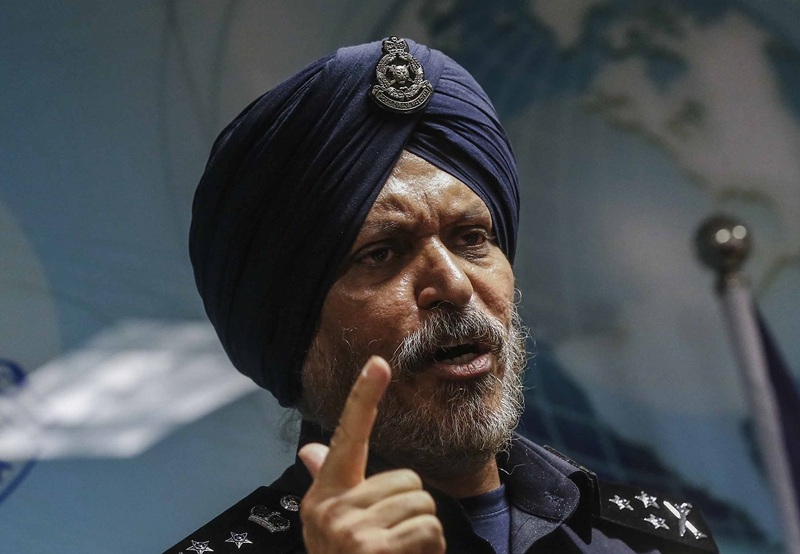 The IGP also said that Amar Singh with his illustrious service in the police force "leaves behind a legacy of his own within the history of the Royal Malaysia Police". "His excellent service has seen him helm important and challenging positions, with full responsibility and commitment. 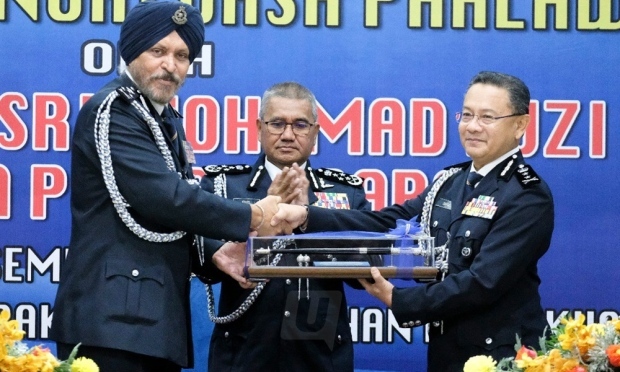 "What is clear is the personality and leadership style exhibited by Datuk Seri Amar proves he is a valuable asset to the force," IGP Mohamad Fuzi added. The acting CCID director will now be taking over the investigations into 1MDB, IGP Fuzi said, adding that he said would continue the good work started of by Amar Singh. "Definitely. Not only investigations concerning 1MDB, but other investigations would also be taken over and handled by Datuk Saiful, as the acting director of CCID," the IGP was quoted as saying by Malay Mail during a press conference today.